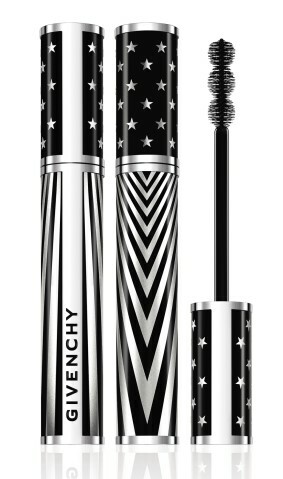 Known for their exceptionally packaged products (the pressed powder from Spring 2016, and lipsticks that look like they’re made for Bond Girls), Givenchy believes in blurring the line between art and beauty. This couture season, they’ve unveiled a limited edition eye make-up collection symbolic of runways across the fashion universe. Stars dominate the New York packaging, taking references from the American flag. 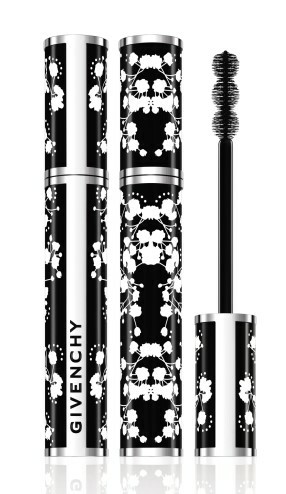 Similarly you’ll find studs on the Parisian line and our favourite remains Tokyo with white Japanese flowers sprinkled all across the products. 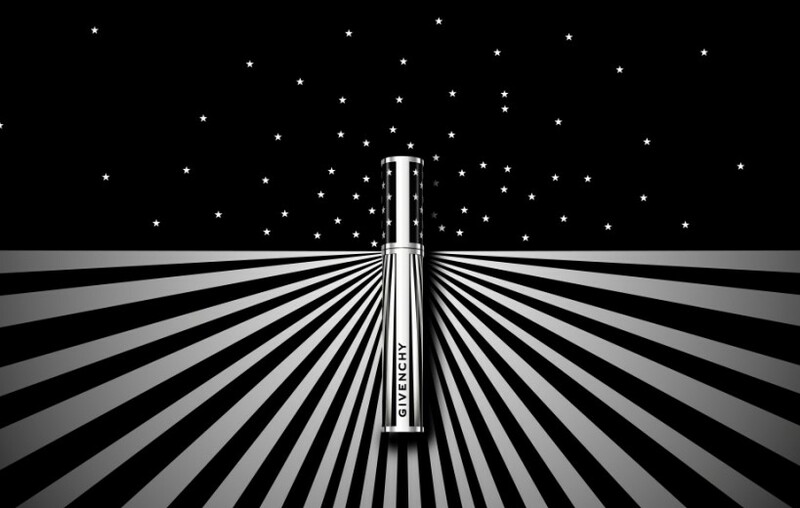 We recommend the high-performance 4-in-1 waterproof mascara for peepers that slay. 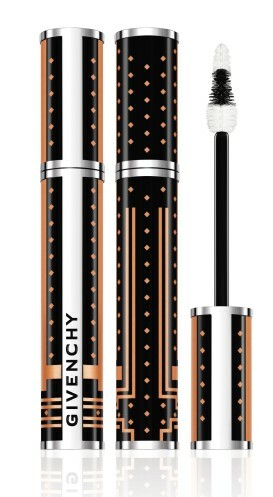 Look out for the tri-sphere brush which thickens, lengthens, curls and magnifies the lashes.